What Stimulates Innovation in Design-Build Projects? 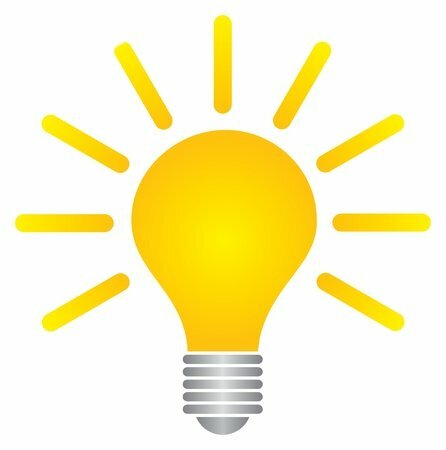 Innovation, what is it? 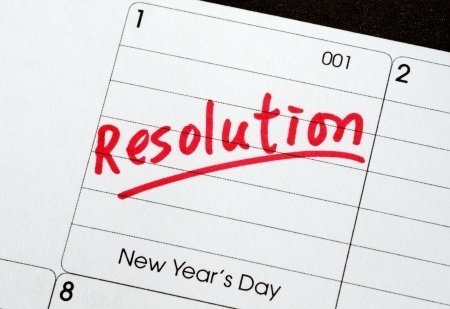 Change, alteration, ingenuity, inventiveness. These are all words that describe the process and results of being innovative. My work in 2016 started with support on a new program for a terrific client that is all about building critical infrastructure. Together, we’re figuring out the best delivery method to share risk, manage cost, drive innovation and get a shovel in the ground. It’s no surprise that alternative delivery is front and center in our thinking. And, oops, there I go again. 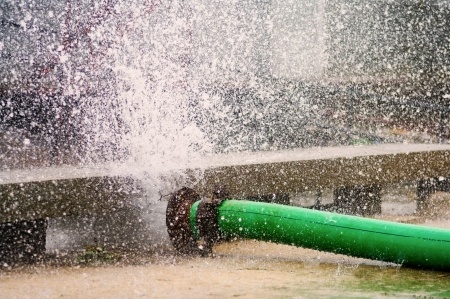 The outlook for progress in the water infrastructure industry looks very bright; and Black & Veatch's 2015 Strategic Directions Report further confirms that collaborative delivery models such as design-build and construction management-at-risk are at the forefront of making it become a reality. 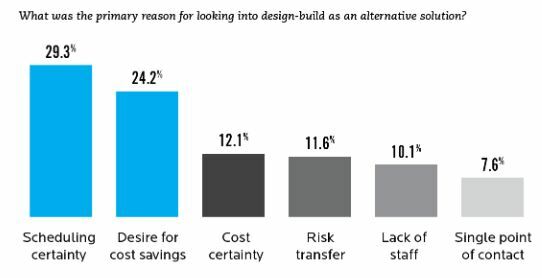 This report, which surveyed 454 qualified utility, municipal, commercial, and community stakeholders, more than half of which responding were utilities, found that they were either currently using, or already considering the use of, design-build as part of the delivery strategy to implement their capital programs. In California and serving a population of nearly 90,000, the Santa Monica Water Treatment Plant and the City’s Charnock Well Field stand as examples of the issue faced by many utilities throughout the United States—limited fresh water supplies, mixed and/or emerging contaminants, and tighter regulations. After more than a decade with the Charnock Well Field closed due to contamination from MTBE (a gasoline additive), the City reached a settlement agreement with the three major oil companies, whose leaking underground storage tanks caused the contamination. The settlements would fund a restoration project on the facilities. On the heels of the lengthy settlement process, Santa Monica faced an urgent need to move toward water self-sufficiency. Drought limited the volume of water that could be delivered to Southern California from the state water project. Using the city’s groundwater wells is a sustainable way to provide water, and this project was on the fast track. In deciding to use progressive design-build delivery for this project, the city selected the design-builder based both on qualifications and approach to problem-solving, with an open-book cost estimate for construction to be made during the 30 percent to 60 percent phase of design. Located within Boulder County, the city of Longmont had been operating three water-treatment facilities: the Wade-Gaddis plant and two much older facilities known as the West plants. The city needed to replace the two aging plants due to more stringent regulator standards for drinking water and the increased demands of a growing population and economy. Public-private partnerships (PPPs) are a bit like snowflakes – no two are alike. In fact, for municipalities looking at alternative forms of funding for capital projects, there are a multitude of options that can make any arrangement a custom fit for the particular situation. 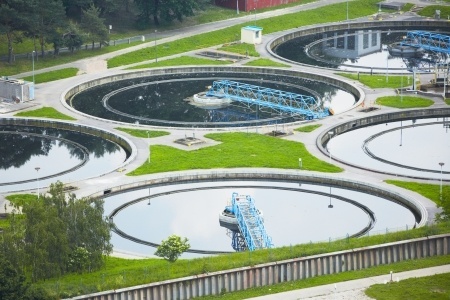 When regulatory limits for E.coli were placed on the wastewater treatment plant for a Midwestern manufacturing company, the company turned to Water Design-Build Council member Black & Veatch, which maintains a long history of assisting with the client’s wastewater treatment needs. 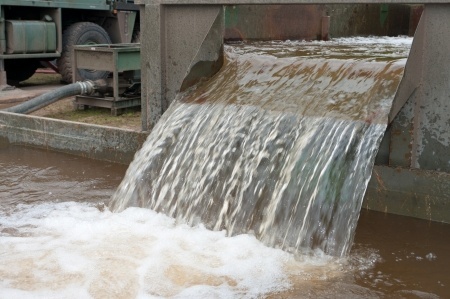 While working on a solution to the regulatory issues, Black & Veatch identified the potential for a fast-track, design-build delivery of an alternate process to help meet the tight permit compliance schedule and significantly improve wastewater effluent quality. 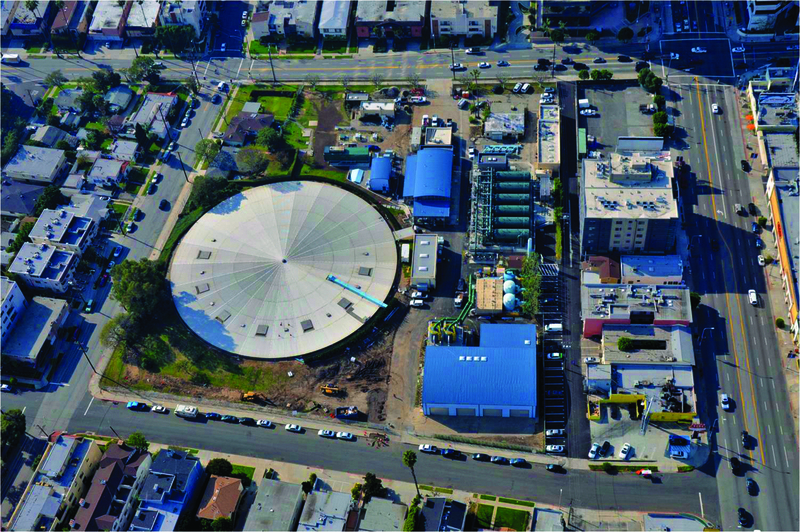 The Santa Monica Water Treatment Plant is approximately 2 miles from the Santa Monica City limits, and is owned by the City. The plant serves a population of 89,736. Through a progressive design-build procurement process, Water Design Build Council member Black & Veatch was selected as the contractor for a project to provide engineering, design, procurement, construction and commissioning services for both the Charnock Treatment Unit and the Santa Monica Water Treatment Plant.